An internationally known cellist lands in Charlotte for one night to play Bach. And the venue he picks is … a coffeehouse? Well, why not? Johann Sebastian – whose 330th birthday is March 31, by the way – sometimes heard his music played in intimate, informal venues. He liked coffee, writing one of his few secular cantatas (BWV 211) about its delights. A soprano sings “Ah! How sweet coffee tastes,/ More delicious than a thousand kisses,/ milder than muscatel wine” and vows any prospective husband must swear he’ll let her make the brown brew daily. He’s long been known for two things: mastery of 20th-century repertoire (as his three-disc entry in Universal Music’s Trio series proves) and Bach. He first recorded these suites in 2001 and even recorded a string trio version of the Goldberg Variations. 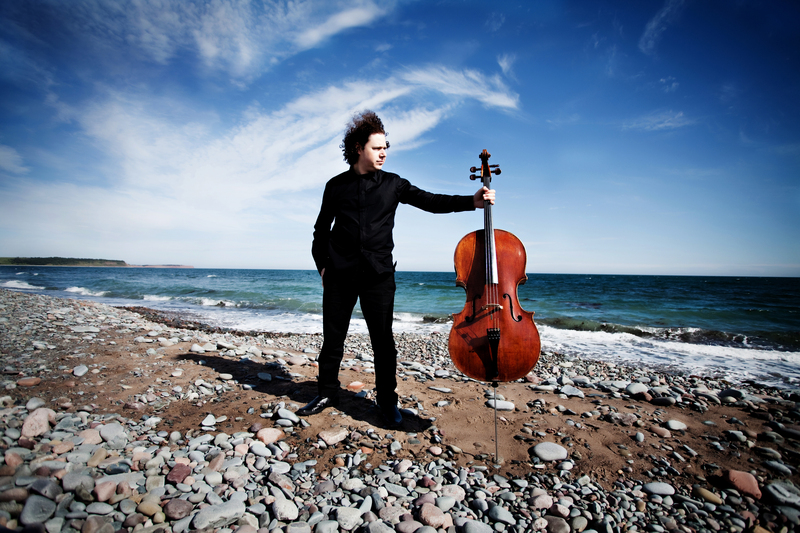 For this tour, the Grammy nominee has set up his 1710 Matteo Gofriller cello with Baroque-era ox-gut strings (as opposed to wire) and tuned it down to A=415. He’s using a reproduction of a baroque bow and employing a five-string cello piccolo for the sixth Suite in D major. So why Crown Station? It fits well between gigs in Atlanta and Farmville, Va. Though he has played many times in Asheville and elsewhere in the state, he’s never been to Charlotte. If you’re smart, you won’t wait for the next occasion.